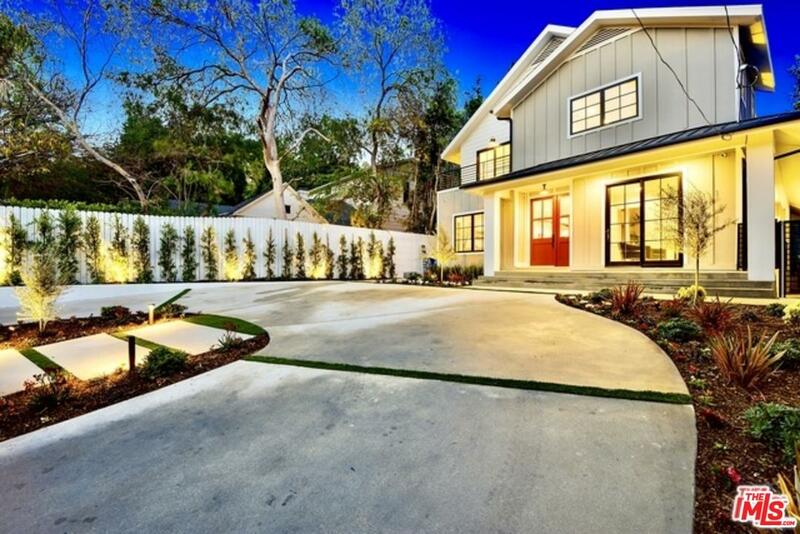 Exquisite modern farmhouse for the most discriminating buyers! This stunning home was completed in 2018 and includes high ceilings, gated circular driveway, Zero Edge Infinity Pool & Spa, Large private grassy backyard, 2 large master walk in closets, Chef's kitchen with Sun Zero & Wolf appliances, An open floor-plan perfect for entertaining as well as spacious bedrooms. 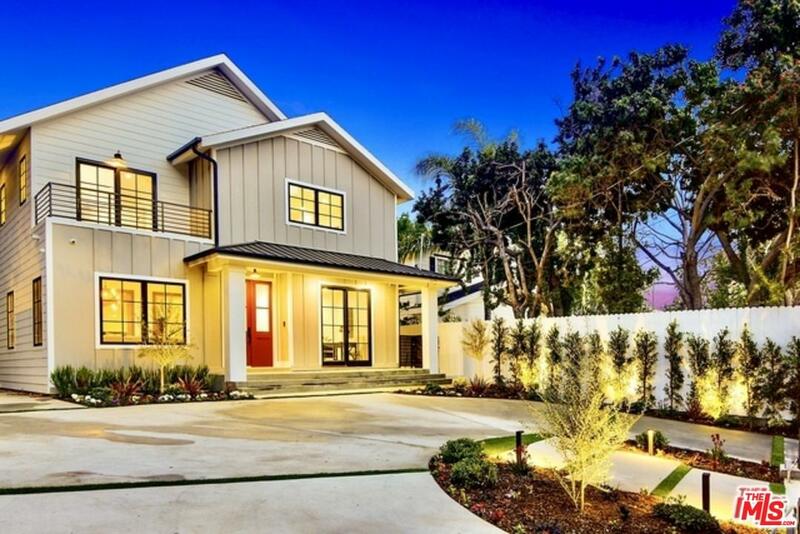 This incredible home boasts 5 spacious bedrooms and 4 stunning bathrooms. 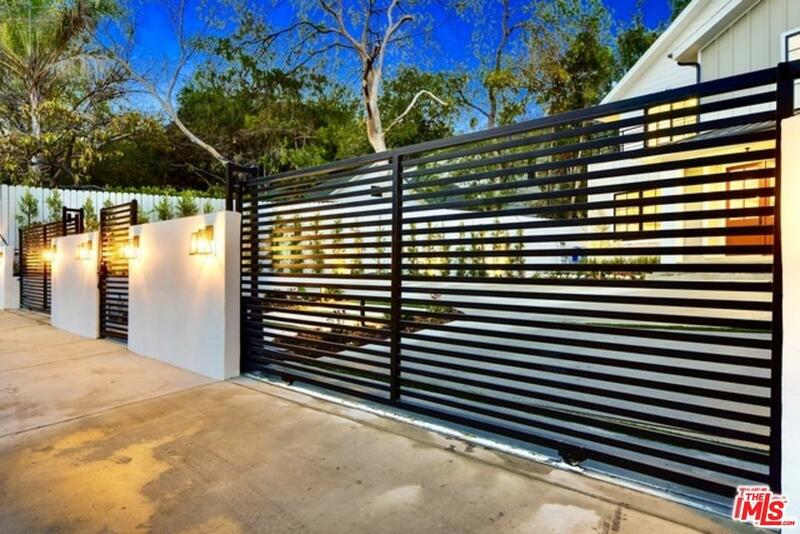 Located less than 1 mile from Hollywood's night life, yet private and secluded....This is a must see!! Sold by Matthew Yim BRE#01344010 of Coldwell Banker Residential Brokerage. 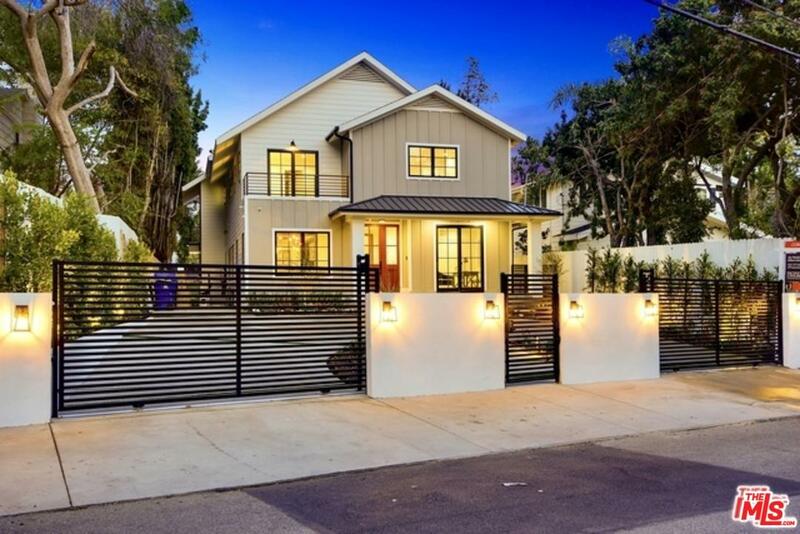 Listing provided courtesy of Ron Maman DRE#01344010 of Rodeo Realty.